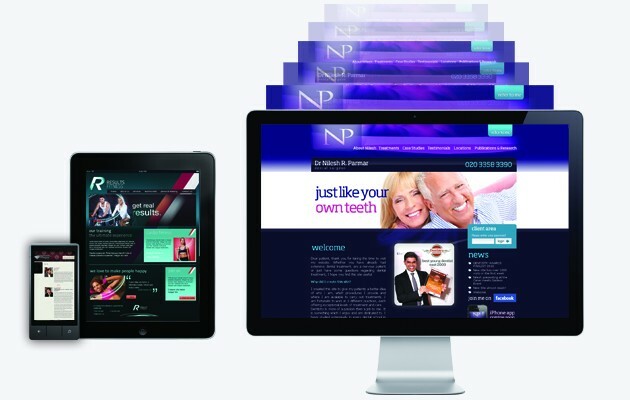 Having a web presence ensures your potential clients that you are in with the times. We have developed websites for a one man operation to high end complex ecommerce systems. Please do call us with your requirements and we shall guide you best we can and show you examples of works we have done. Here we have listed a basic guide for simple but bespoke sites. Our experience spans over decades and have worked on integral sites within the banking, property, beauty, catering, educational sectors and many other small to medium industry sectors all of which have bespoke functionality and requirements. Please do advise us of your requirements so we may advise you accordingly.